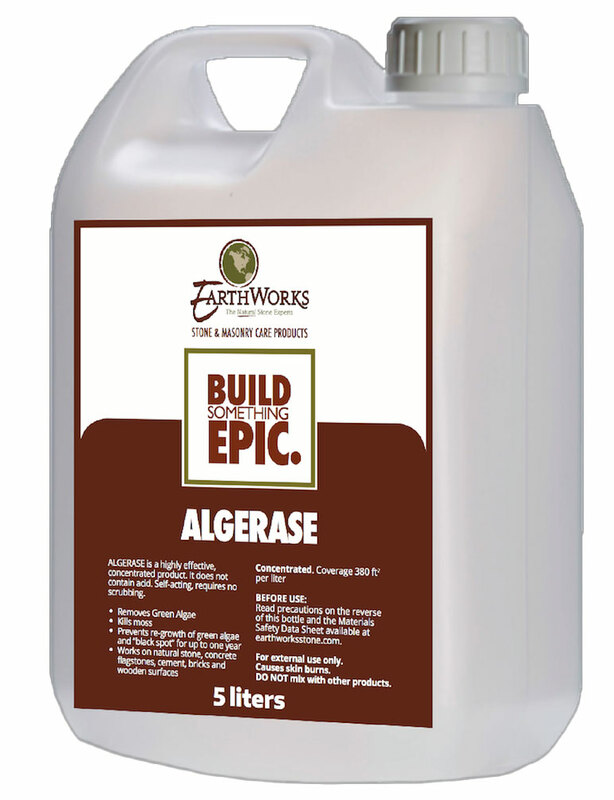 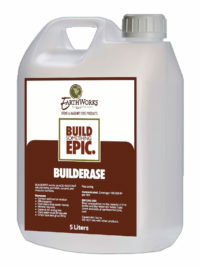 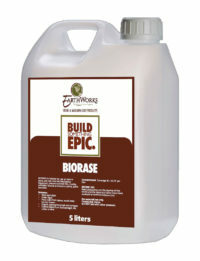 EarthWorks Algerase™ is a highly effective, concentrated product designed to remove green algae, slime, moss and other plant derived deposits. AlgeraseTM is self-acting and requires no scrubbing, is easy to use and also prevents re-growth of green algae and “black spot” for up to one year. It does not contain acid or chlorine.